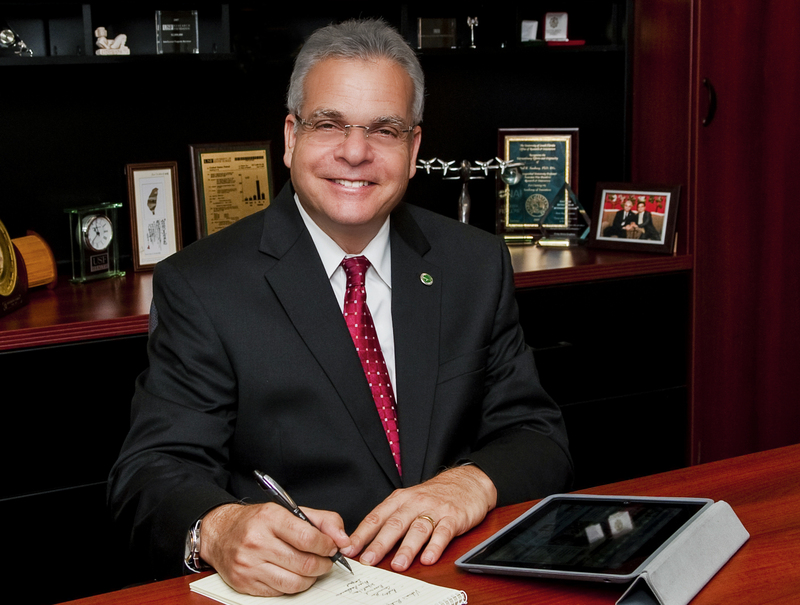 TAMPA, Fla. – Paul Sanberg, the University of South Florida’s senior vice president for research, innovation & knowledge enterprise, has been named a 2018 honoree for York University’s Bryden Alumni Awards. As a neuroscientist who is the holder of 160 patents worldwide and the founder of the National Academy of Inventors, Sanberg is being recognized in the category of Outstanding Achievement in the Bryden Awards. The category recognizes a York University graduate who has achieved distinction in their field and whose integrity and ability inspire alumni, faculty, staff and students. The award will be presented at a ceremony in Toronto on Nov. 20. Sanberg will be recognized along with philanthropists Cheryl and Rob McEwen; UNICEF civil servant Pernille Ironside; and Jamil Jivani, a lawyer, law professor and author. “I am deeply honored and humbled to be recognized by York University and to stand with the accomplished and amazing individuals who are fellow Bryden Award winners,” Sanberg said. Sanberg earned a Bachelor of Science with Honors in Psychology and Biology at York University in 1976. He went on to earn a Master of Science in Neurological Sciences from the University of British Columbia and two doctorates from the Australian National University, as well as other academic credentials. Sanberg joined USF in 1992 as a professor in the USF Morsani College of Medicine, later rising to lead the USF research and innovation enterprise that currently has research expenditures over $550 million. In 2010, he founded the National Academy of Inventors, which has grown into a global organization recognizing the contributions and achievements of inventors at U.S. and international universities, and governmental and non-profit research institutes. The NAI represents over 4,000 individual inventor members and Fellows spanning more than 250 institutions worldwide and works with the U.S. Patent and Trademark Office in promoting innovation worldwide. York University cited Sanberg’s achievements as a scientist exploring and developing new pharmaceutical and cellular therapeutics for stroke, Alzheimer’s, ALS, Huntington’s, Parkinson’s disease and Tourette syndrome. For decades, Sanberg’s research into innovative methods to repair brain damage from neurological disease using adult stem cells and umbilical cord blood derived cells has been on the cutting edge of medical science. As an inventor and entrepreneur, Sanberg has been the founder or director of a number of companies involved in cell therapy for degenerative disorders. He is the author of more than 660 articles and 14 books, with more than 32,000 citations, and has served on numerous scientific advisory boards, including the National Institute on Drug Abuse of the National Institutes of Health. Sanberg also has served on editorial boards for more than 30 scientific journals, is co-editor-in-chief of Technology and Innovation: Journal of the National Academy of Inventors, and has served as president of a number of professional societies, including the American Society for Neural Transplantation and Repair, Cell Transplant Society, and International Behavioral Neuroscience Society. He is a Fellow of the American Association for the Advancement of Science; American Institute for Medical and Biological Engineering; American College of Neuropsychopharmacology; National Academy of Inventors; and the Royal Societies of Chemistry, Public Health, and Medicine. His many awards include: Fulbright Specialist to Australia, Sigma Xi’s John P. McGovern Science & Society Award; Florida Academy of Sciences Medalist, Florida Inventors Hall of Fame inductee, and inaugural AAAS-Lemelson Invention Ambassador. He also serves on the nomination evaluation committee of the U.S. National Medal of Technology and Innovation; Smithsonian Innovation Festival selection committee; and APLU Commission on Innovation, Competitiveness, and Economic Prosperity. 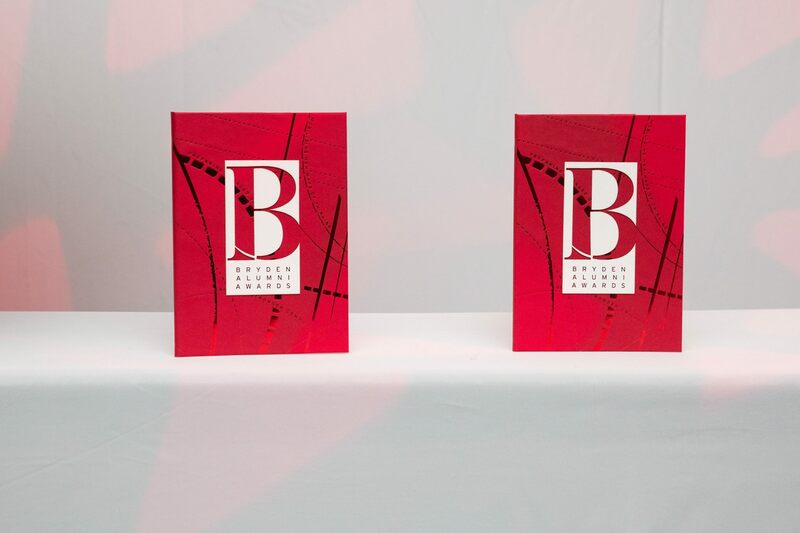 The Bryden Awards were inspired by Bruce Bryden, a member of York University’s first graduating class who rose to become an influential leader for the university as the founding president of the York University Alumni Association and member of the York University Board of Governors.